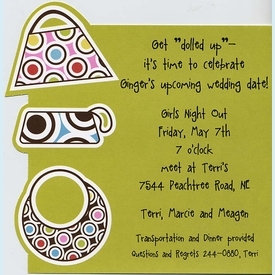 Hip square invitation features three modern handbag purses diecut off the left edge. 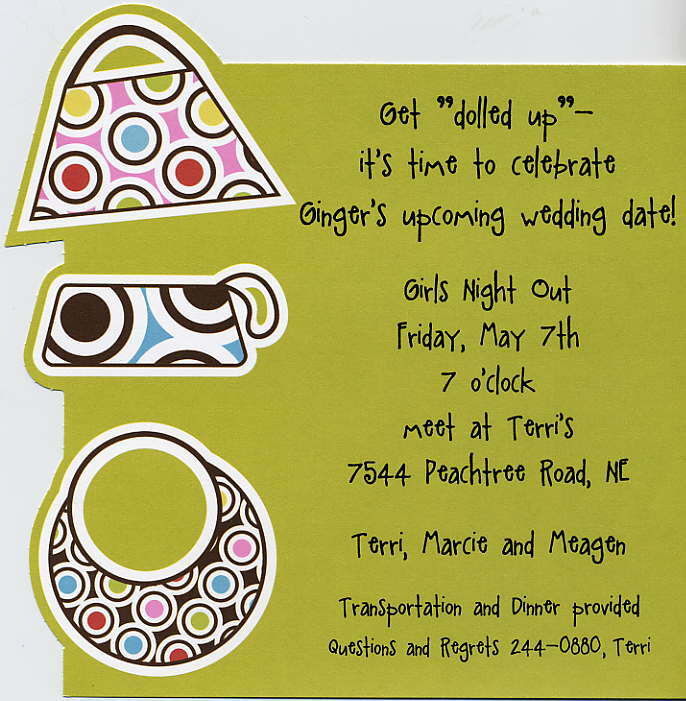 Great fashionista, purse show or shopping party invite. Invite simply punches out along micro-perf edges after printing. Mails in 7.5" square envelope; extra postage required. CLOSEOUT...only a few sets left!